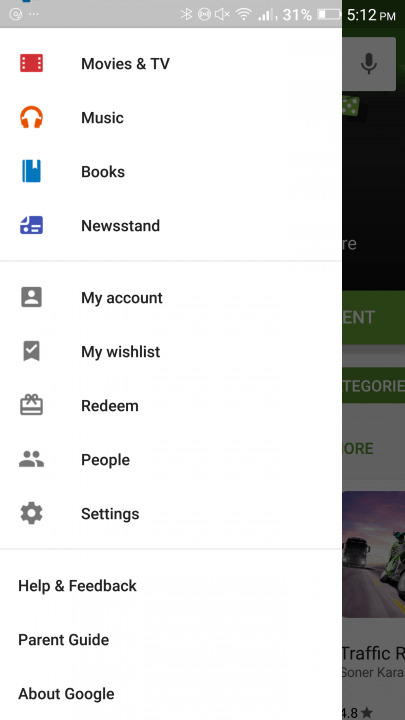 Google Play Store: Block your Android against in-app purchases. Google has a good few ways of ensuring that your device is protected against unintended purchases and the best way is requiring a password before any purchase can be made. 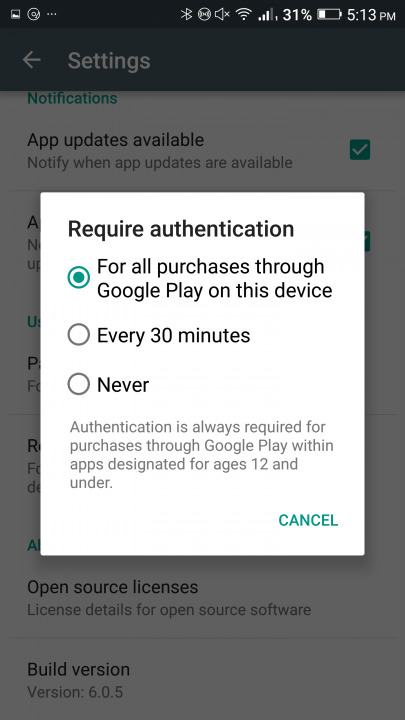 There are a couple of options here, so the Play Store can be set to require a password for every purchase, every 30 minutes, or never. Obviously, we recommend setting it to every time and it’s super easy to get it set up. Tap the hamburger menu (the three lines) on the left side of the search bar. Select the Require Authentication For Purchases option. Ensure the first option, indicating all purchases, is selected. That’s it! Both your Google and bank account are now safe from ridiculous bills generated by overspending on items that don’t even exist in the real world. Now you have no one to blame but yourself when you read your bank statements. Just stay away from Pokémon Go, eh? 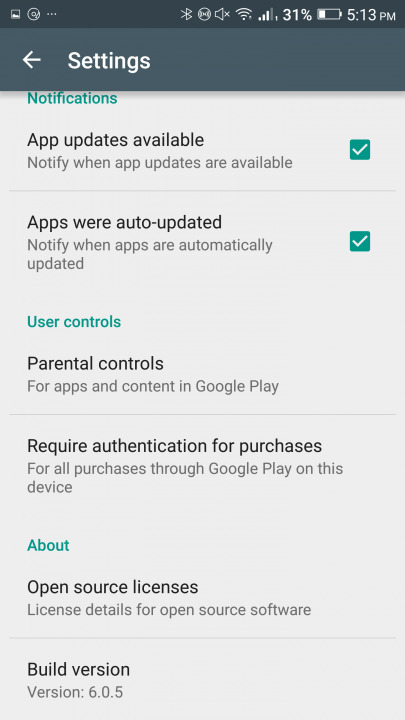 Re: Google Play Store: Block your Android against in-app purchases. No more anak main game beli macam2..hahah..my google playstore do required my thumb print to purchase gems, apps etc..its much more safer since kids nowadays are so advance. Re: Tak boleh bukak celcom life app(uh oh.system's a little busy)?